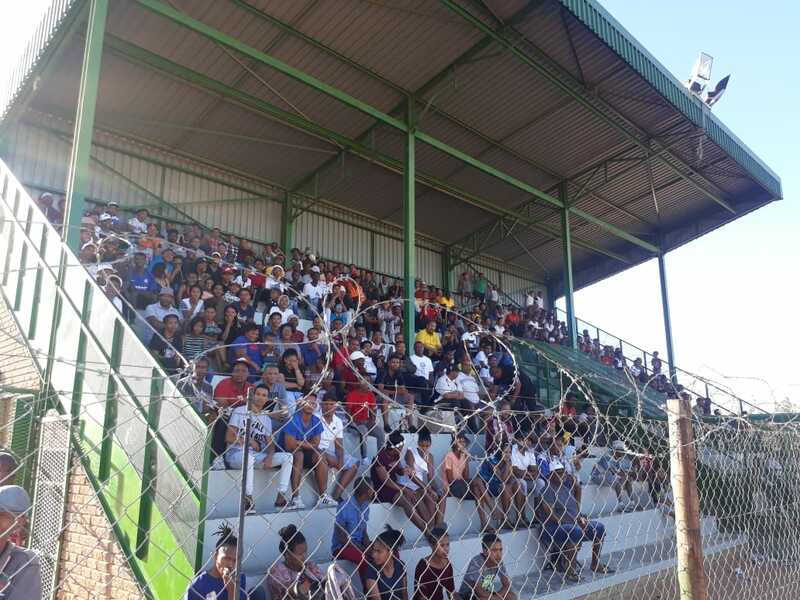 The Tsantsabane Local Football Association (TSALFA) wishes to extend its utmost gratitude to Anglo American Kumba Iron Ore for their steadfast financial support which resulted in three teams from the Tsantsabane Local Municipality participating in the Northern Cape’s ABC Motsepe League semi-finals of the Nedbank Cup’s knockout stage in past weekend of 13-14 October 2018. 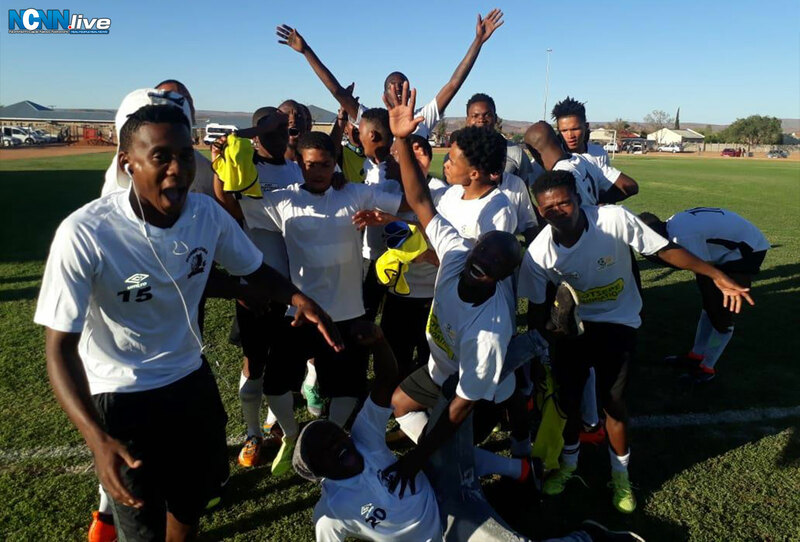 The four teams that featured in the semi-finals of this soccer tournament at Kakamas over the weekend of 13-14 October 2018 were Hungry Lions, Tsantsabane Stars, Rasta Far Eagles – all from Postmasburg in the Tsantsabane Local Municipality – and Tornado from Upington. 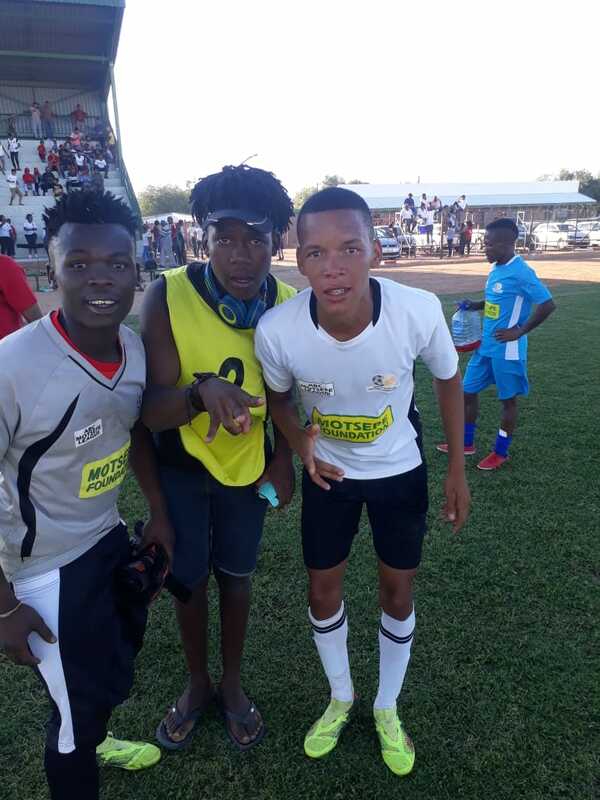 Hungry Lions were the ultimate winners in having clobbered Rasta Far Eagles in the finals 3-0 through goals scored by Thulani “Tuske” Nkosi, Conley “Ballack” Miller and Asvaldo “Majoro” Mora. In achieving the feat of having three teams in the semi-finals; we wholeheartedly acknowledge that Kumba’s financial injection since 2011, boosted the on-field technical and tactical aspects of our teams. The game of soccer is highly demanding, hence in having acquired all the necessary equipment and being able to stage tournaments which enhanced the competitiveness of our teams, we now have something to write home about. We hail Kumba!! 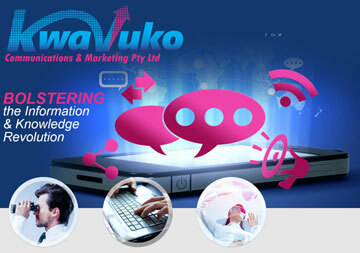 We will make provide more details into the support given later during this year.